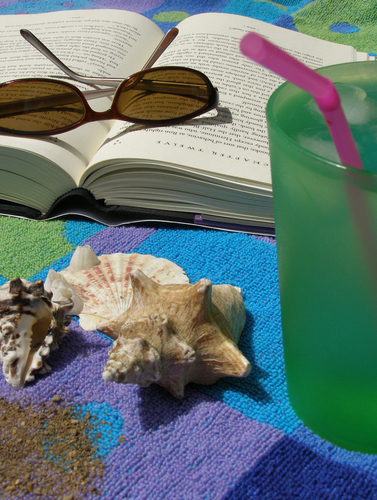 Are you on the prowl for a good summer read? Well you’re in luck! The other day I asked friends on Facebook if they had any good summer reads they could recommend. I should have asked sooner because they came up with quite a list. So in between work and being on Facebook sneak in some summer reading. Remember to save some cash on books! Maybe a friend will let you borrow it or if you must have the book Shop used! Shop local!! Try a library! HAPPY SUMMER READING! Was this list helpful? Let us know or suggest more books!